Book your free basement assessment now! 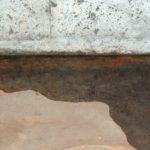 Are you dealing with a wet basement? 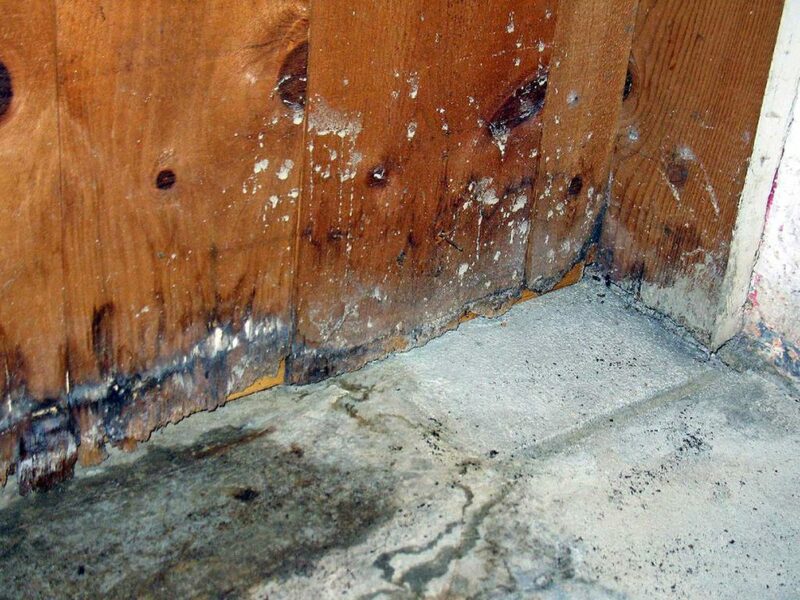 A build up of moisture, a musky smell and even the appearance of mold are telltale signs. Do you have a leaky basement? 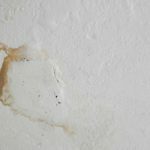 Signs of foundation cracks, water dripping from your foundation walls, droplets accumulating at different spots and visible water pooling on your concrete floor definitely means that water is leaking into your basement. Our wet basement Toronto repair contractors can provide you with a free inspection and educate you on the available solutions to you.  Call us today: 416-836-5253 to book your free basement assessment. 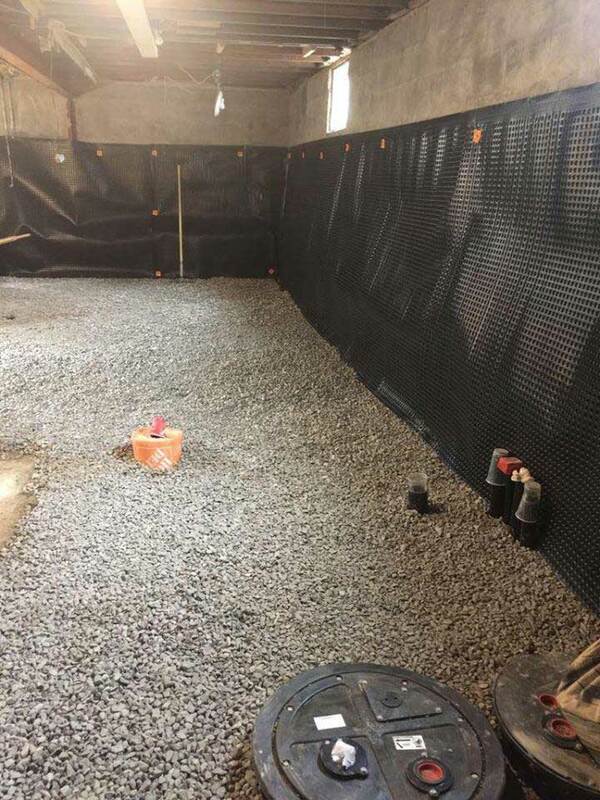 We are a professional basement waterproofing company specializing in foundation repairs, exterior and interior basement waterproofing, sump pump and weeping tile installations. Serving Toronto and the GTA since 2004. 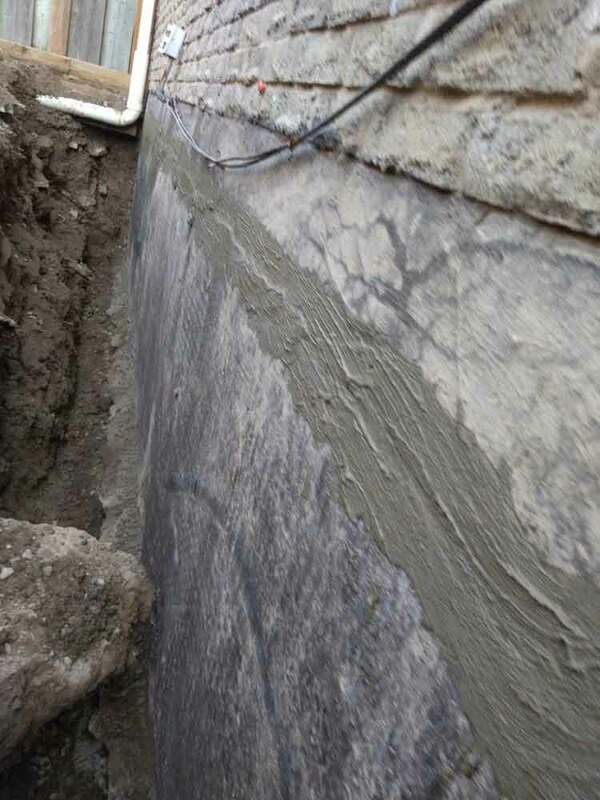 Both a wet basement and a leaky basement are a result of damage to your basement foundation walls and/or floor. Water from the outside can find its way into your basement through cracks. 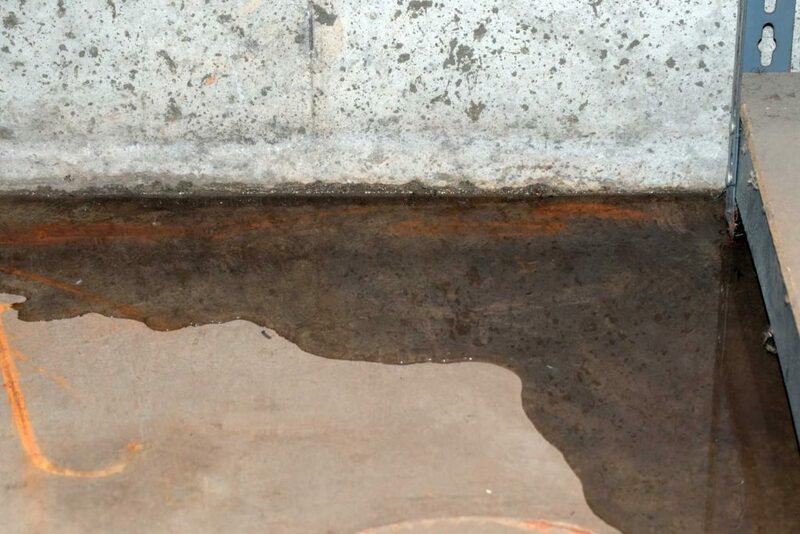 The longer you take to address a wet basement issue the more damage will occur. 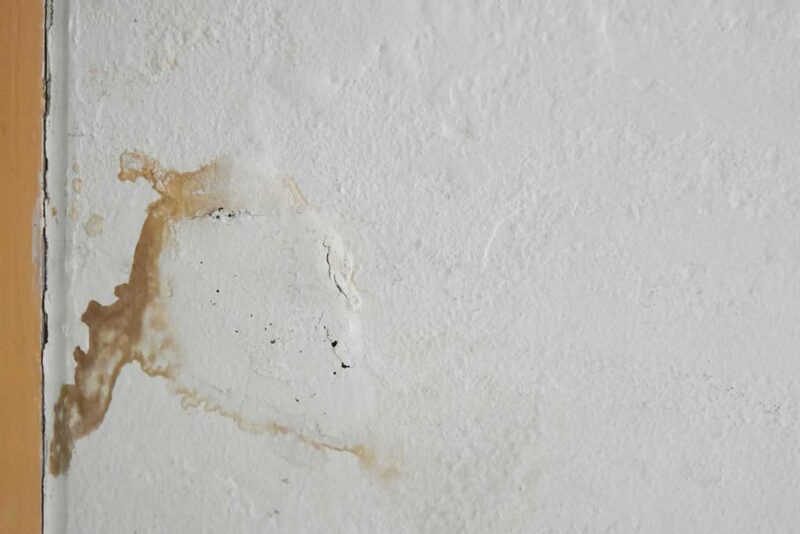 Water sipping through the walls will continue to eat away and disintegrate the impacted areas. 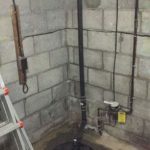 A wet or leaky basement can result in bigger problems in the future as they impact the integrity of the foundation and can cause structural issues. 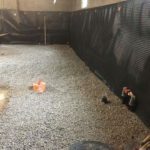 Water leaking into a basement can also mean that there is no exterior basement waterproofing system or there is damage to the existing waterproofing membranes or weeping tile. 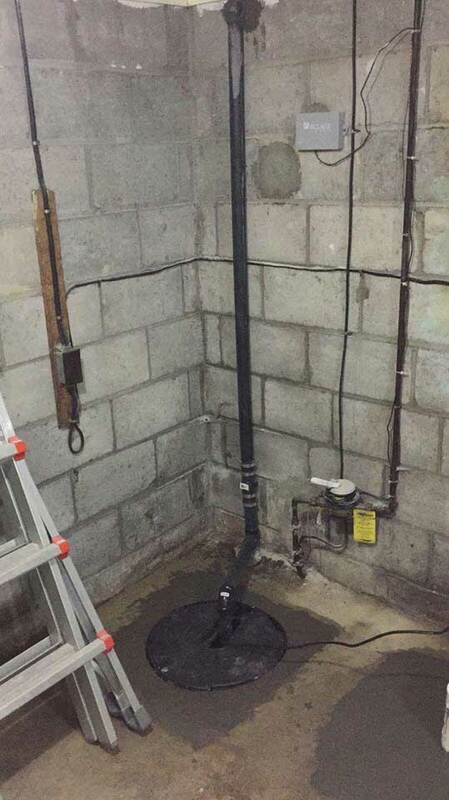 Most homeowners do not realize that a wet basement can impact theirs and their family’s health. 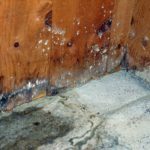 The presence of water and moisture in your basement are almost always accompanied by a musky odor and areas of growing mold. The musky odor is actually produced by the mold colonies and mold spores travel through air, and through your ventilation system. Not all mold is harmful but your home’s air quality decreases, family members with allergies or asthma can be affected and infants or the elderly with compromised immune systems should not be exposed to mold. 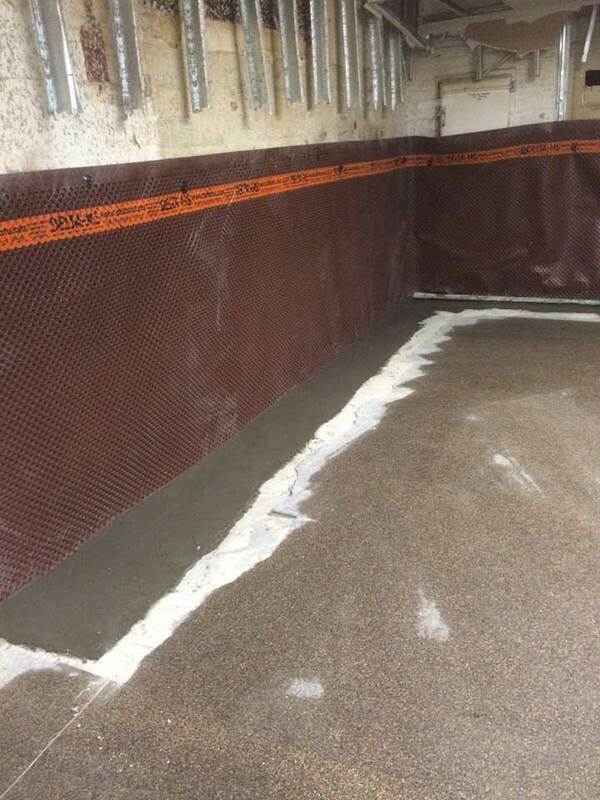 As a professional basement waterproofing company, we specialize in leaky and wet basement repairs. 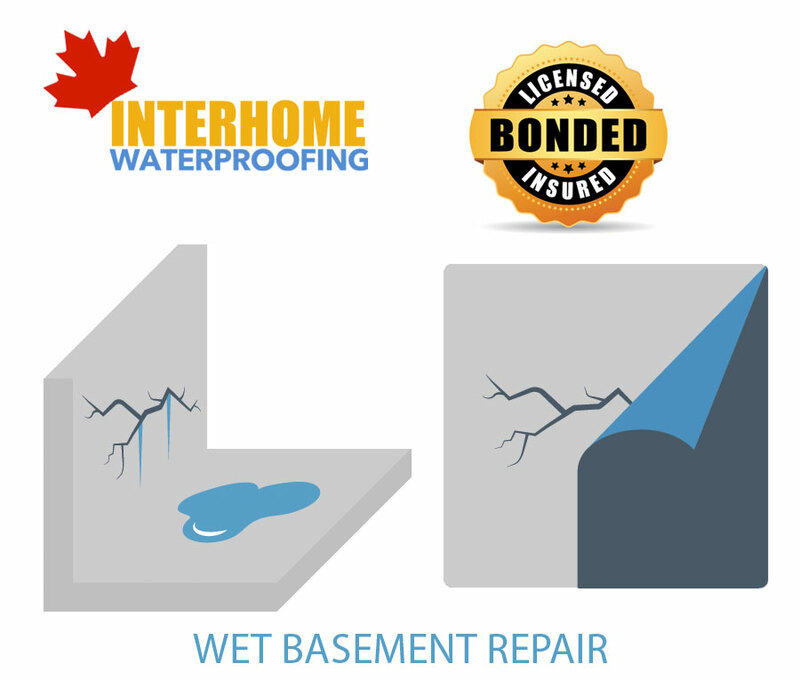 Our wet basement Toronto repair crews offer wet and leaky basement solutions customized to your unique foundation issues, whether you have concrete or block foundation walls, the extend of cracks, fissures or even block separation, and other factors, including budget. 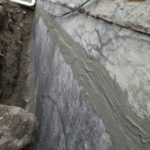 We offer a free on-site wet basement inspection in Toronto and the GTA, and provide you with wet basement solutions, whether foundation crack repairs are needed or the installation of a basement waterproofing system. Call us today: 416-836-5253 to book your free, basement assessment. Book your free on-site inspection and consultation with one of our basement waterproofing experts.  "I just wanted to thank you again for the excellent work your guys did and your very high level of service. You went above and beyond in a number of areas and that is unfortunately pretty rare in the construction industry today. Thanks again. 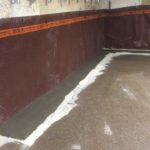 "Interhome Waterproofing came highly recommended by our building engineer and we are so glad we took his recommendation. We decided it was time to add a full height basement to our old Toronto house. The underpinning process scared us, but Ali put our fears to rest by thoroughly explaining the safeguards and precautions that their process included. The project went without a hitch and we are very happy with the result and their service."